It’s starting to feel a lot like Christmas in Pakenham! 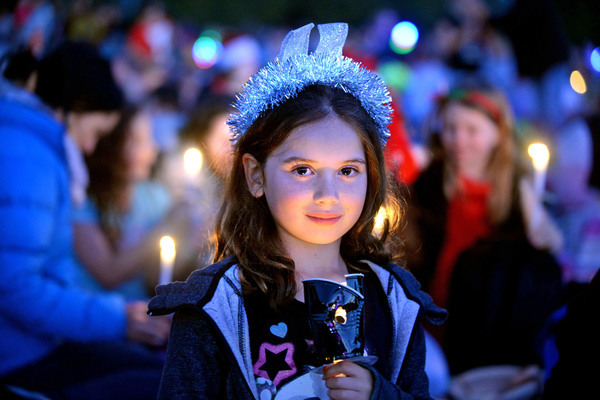 Pakenham Central Marketplace has already welcomed Santa and his helpers and plans are in full swing for this year’s Pakenham Carols by Candlelight. Alexis was among the hundreds who sang up a storm at last year’s event. Delve inside this week’s special festive wrap for nifty gift ideas, festive food suggestions, tips on making delicious gingerbread, a full list of local Carol By Candlelight events and where to give this Christmas. Get your copy of the Pakenham Officer Star News at all good news outlets.